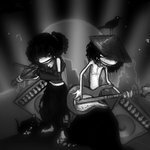 The Merch Store Has Moved! 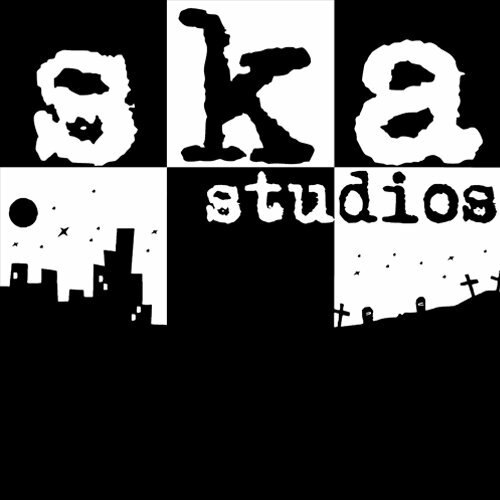 Our merch store is now at store.ska-studios.com but you can still get our music here at Bandcamp music.ska-studios.com ! 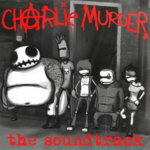 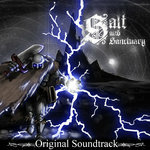 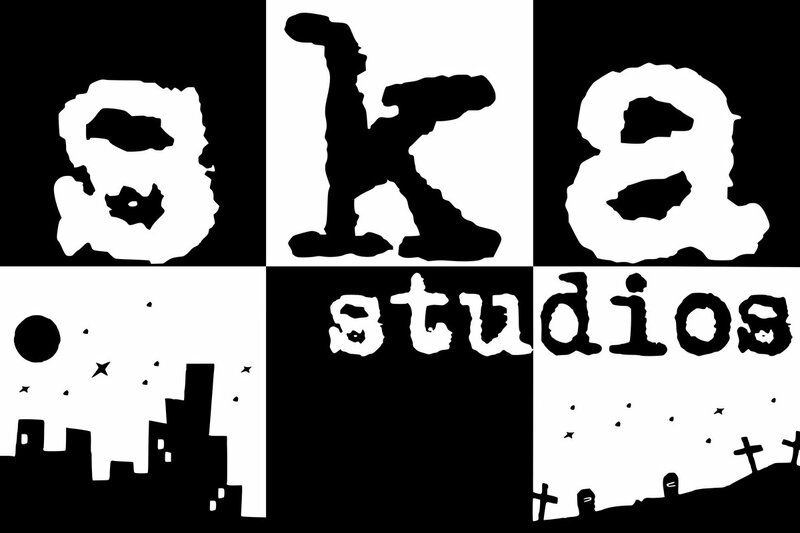 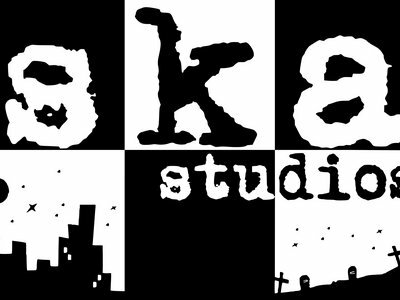 Ska Studios is an indie dev best known for The Dishwasher: Vampire Smile, Charlie Murder and Salt and Sanctuary. 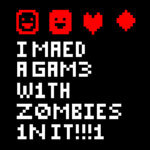 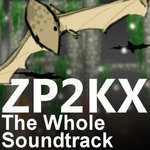 We’re also stupidly well-known for XBLIG smash hit I MAED A GAM3 W1TH Z0MB1ES 1N IT!! 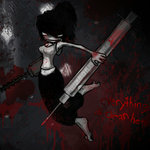 !1.